NEW LASER RELIEVES PAIN FAST! 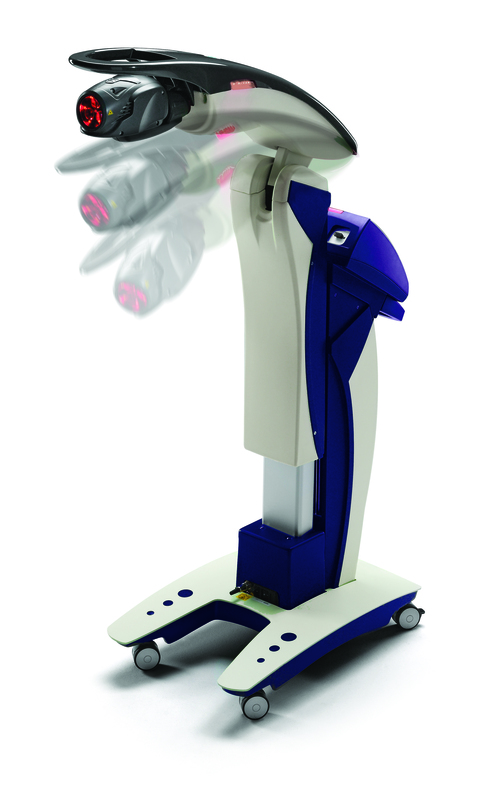 The Foot Care Center is proud to be on the medical technological forefront by offering MLS Laser Therapy. We have invested in the very best technology as a key component of our continuing quest to offer you the finest in health care. Photons of laser energy penetrate deeply into tissue and accelerate cellular reproduction and growth. As a result of exposure to the MLS Laser, the cells of tendons, ligaments, and muscles repair themselves faster. As inflammation is reduced pain subsides very quickly. In simple terms, laser energy kick-starts the healing process, thereby speeding recovery. Call to set up an appointment to see how laser therapy can help you! 406-252-5444.